The SCE Event Group and Snapshot Photobooths teamed up to help newlyweds Mark and Aimee celebrate their new marriage in style! Mark and Aimee tied the knot with friends and family by their side this past 3/8/2014. 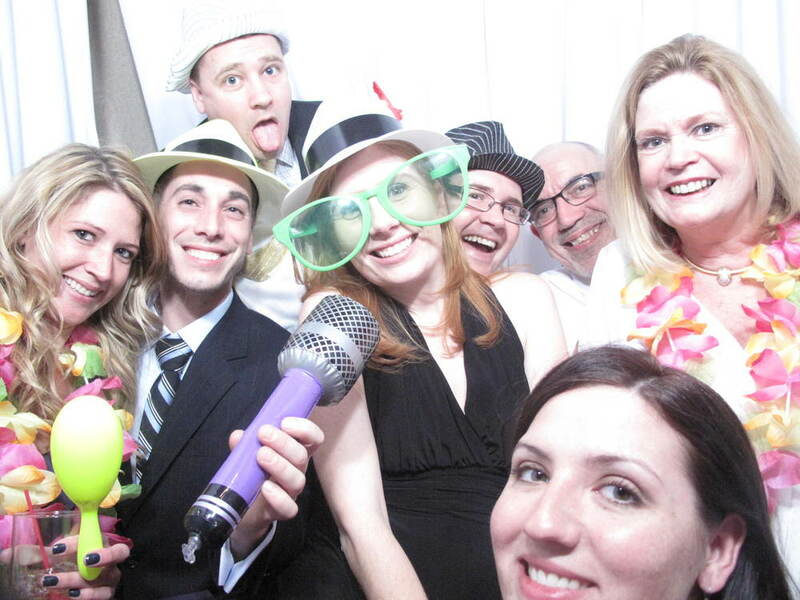 They invited their guests to celebrate at the Radisson in Freehold, NJ. The Radisson is always so accommodating as it has a top notch staff who goes above and beyond to make your once in a life time celebration a dream come true! SCE Event Group’s Jeff Gould provided music for Mark and Aimee. Jeff hosted the event, announced the bridal party and special guests, and provided the music to keep the dance floor packed all night long. Jeff and his crew also brought out intelligent lighting option 1. These intelligent lights are very versatile and can really compliment the music using color. The intelligent lights were used all evening long for the fun, upbeat songs that Jeff was playing. When it was time for cake cutting, Jeff and his team programmed a warm spotlight that highlighted the couple while they fed each other. The lights added the perfect touch for the couples event! Snapshot Photobooths provided the Snapshot Classic for the party. Mark and Aimee chose the Celebrity package, which is always a favorite for weddings. This package is four hours, has unlimited exposures, and has the option of color and black and white images. 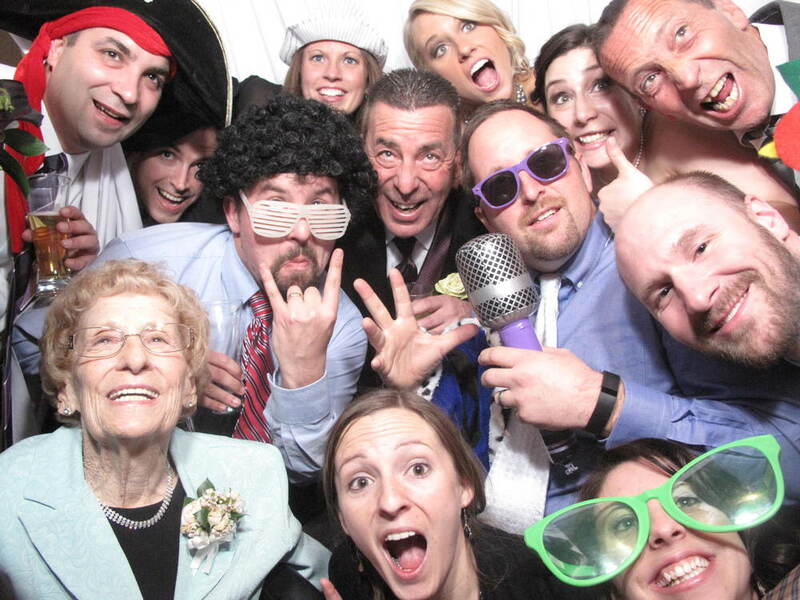 It also includes a photobooth attendant who stays with the booth the entire night and puts together a scrapbook filled with fun and funny photo strips taken throughout the evening. At the end of the night, the love birds are given the book filled with awesome photo strips and messages of congratulations and love. The guests also receive two copies of each photo strip after every visit in the booth! 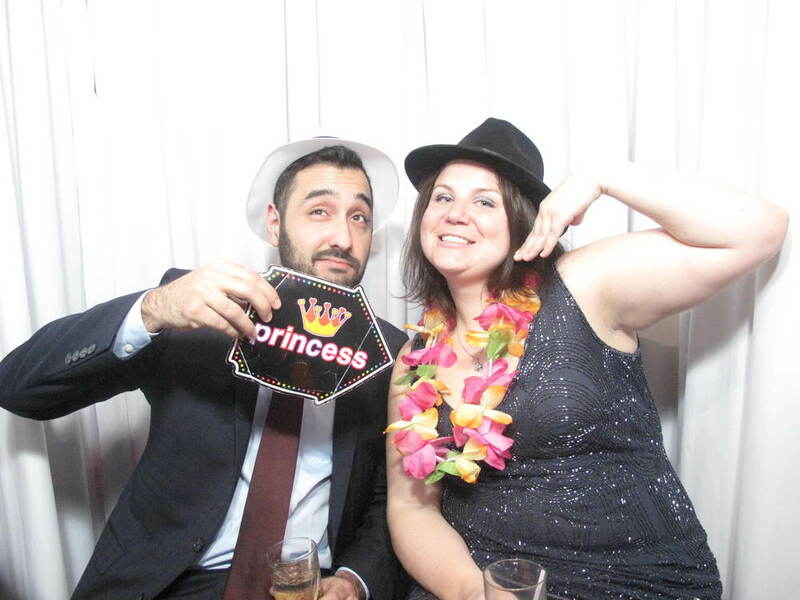 Newer PostClarks Landing & Snapshot Photobooths celebrate with newlyweds!